From Spider-Man to Iron Man, take a look at the best of his on-screen appearances. Marvel Comics co-creator Stan Lee has died aged 95. 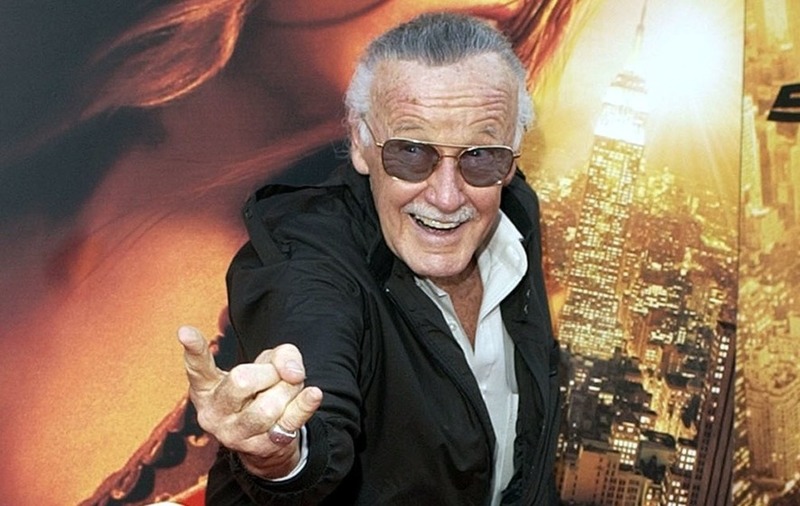 The creator of Spider-Man, Iron Man, the X-Men, the Fantastic Four, Thor and The Incredible Hulk loved to make appearances in the film versions of the hits. The goofy cameos he made in every Marvel film were often greeted by cheers from audiences young enough to be his grandchildren. Here we look back on six of the best of Lee’s cameos following his death aged 95. Released before the modern day superhero phenomenon, the 2003 film version of Daredevil struggled to impress critics and viewers alike. However it did create one of the more entertaining Stan Lee cameos with the Marvel man appearing as an old man reading a newspaper in the street. In fact, his life is saved by a young Matt Murdock when he stopped him from getting hit by a bus. Before creating the Fantastic Four comic, Lee came up with a character called Willie Lump for a strip which only lasted a couple of years. He then returned as the Fantastic Four’s mail man who Lee himself decided to play in the 2004 movie almost 50 years after he had created him. Described by Lee in an interview as his favourite cameo, his appearance in Avengers: Age Of Ultron added his own humour to an already quippy film. He badly loses a drinking contest with Thor and is given the chance to utter his personal catchphrase – “excelsior”. Very few of Lee’s cameos can be described as scene-stealing but this one certainly is. While Spidey battles with the Lizard in the background, Lee obliviously listens to classical music in the fore in one of his best moments on-screen. Brief and funny – the perfect cameo. In Iron Man Tony mistakes Lee for Hugh Hefner and with not a word uttered by the comic book creator he offers a moment of gaiety without taking anything away from the story. In the first two of Toby Maguire’s Spider-Man films, Lee was seen narrowly avoiding debris. He opted for a grander role in the third instalment, offering some advice to Peter Parker in the middle of Times Square. “I guess one person can make a difference,” he told Parker before strolling off.